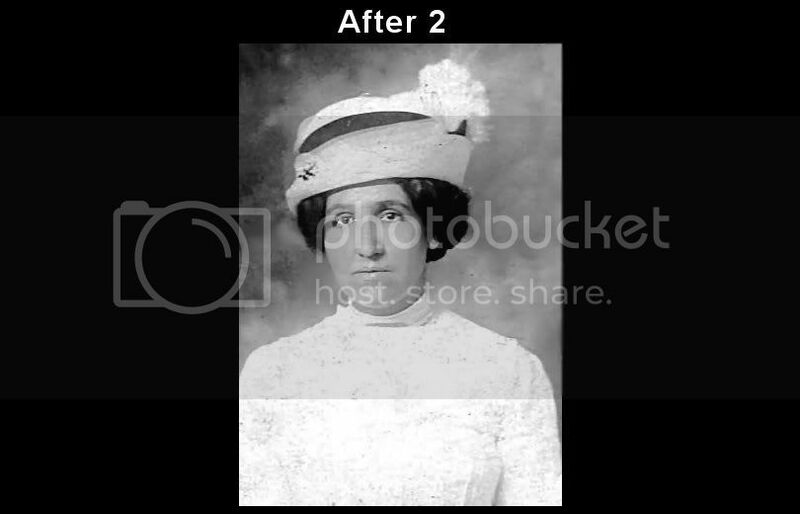 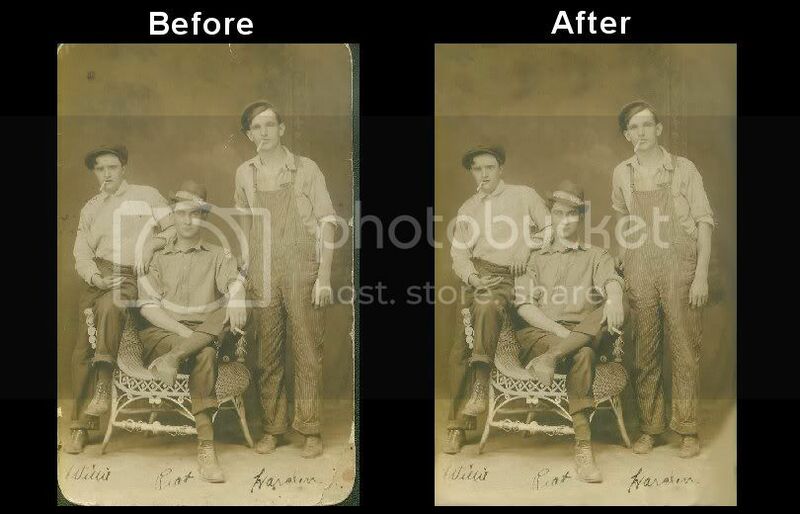 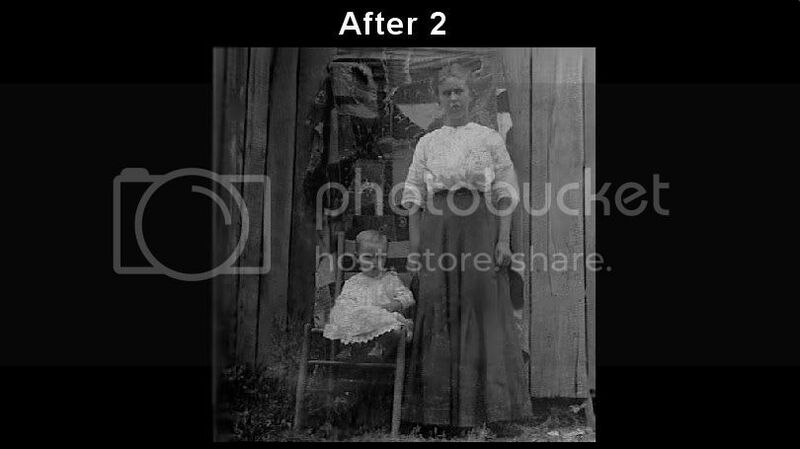 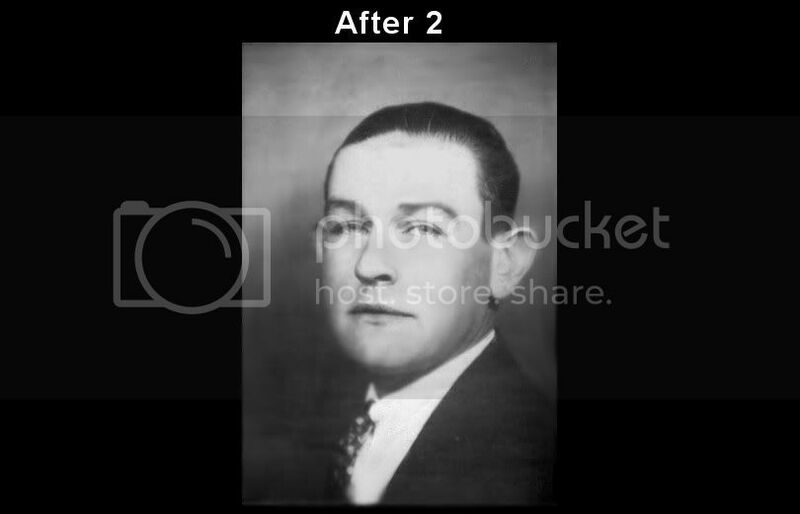 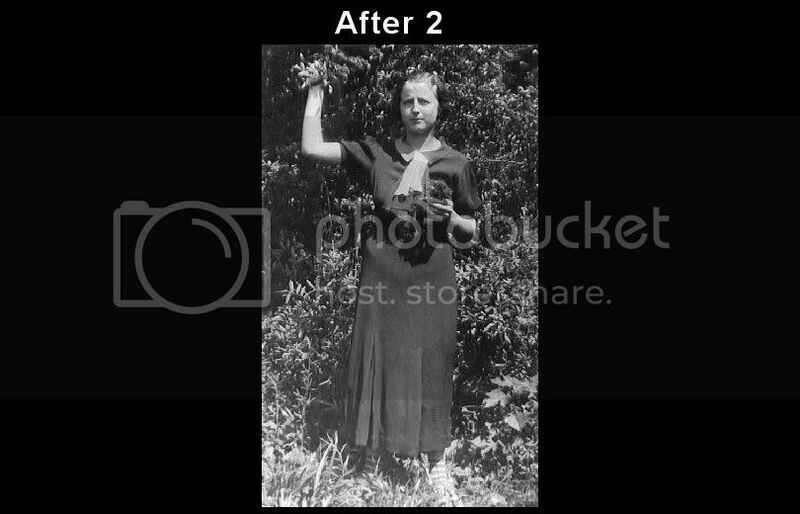 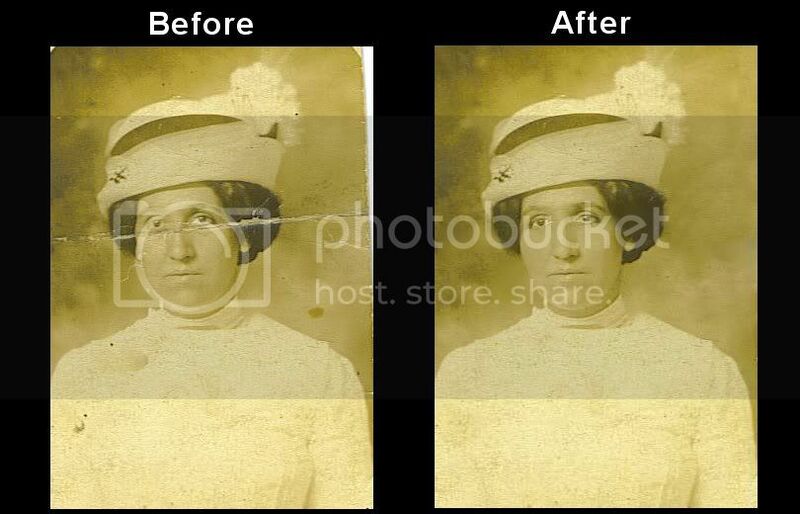 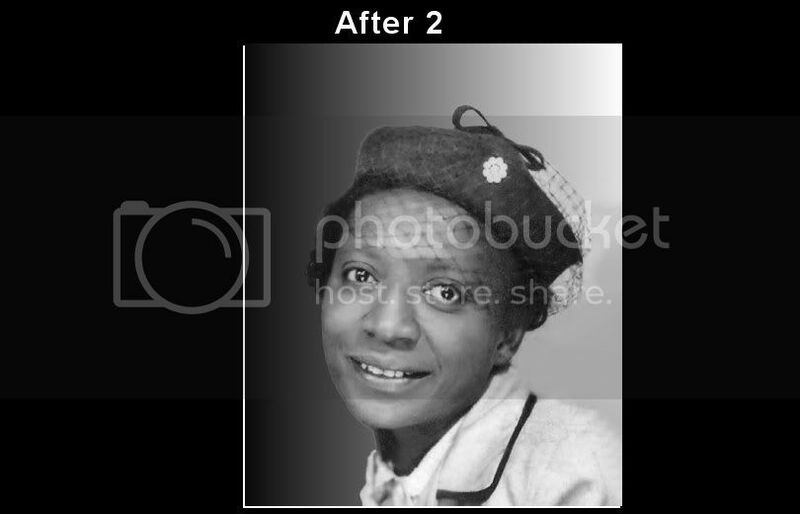 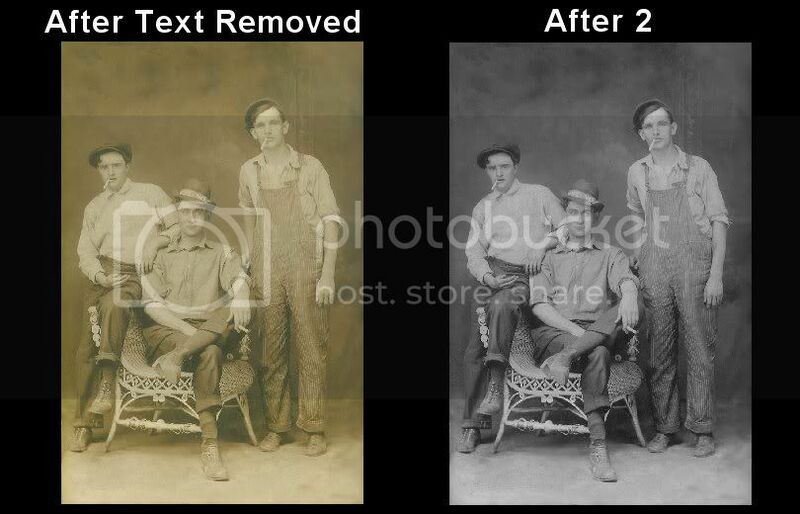 Photo Restoration is another area I have done a lot of work in. 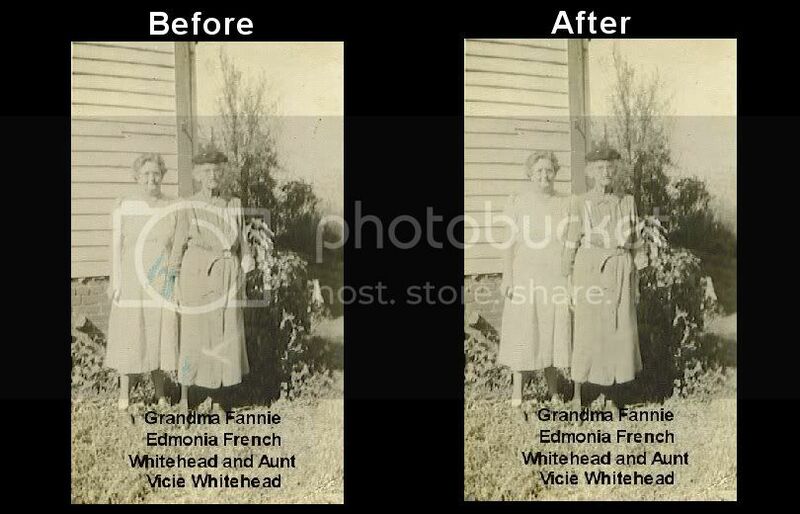 I enjoy restoring a memory or making a new one for a family to share. 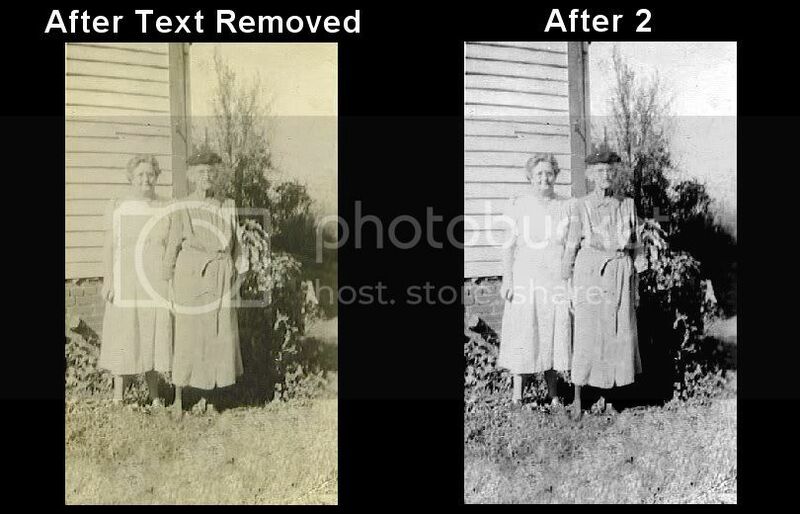 All (Before) photos are original pictures sent to me for restoration. 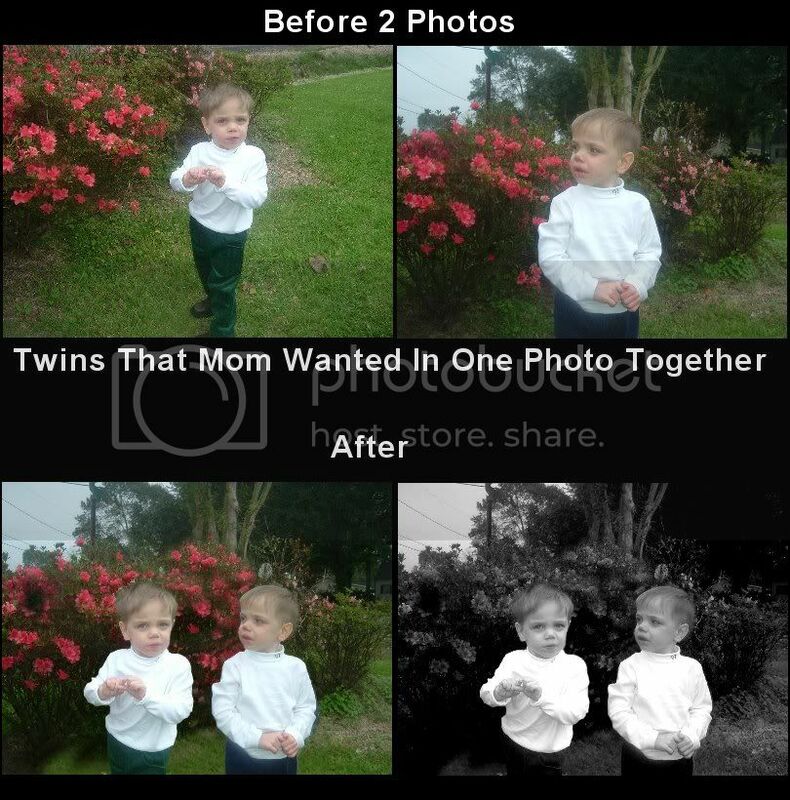 Click Here Girl PLEASE! 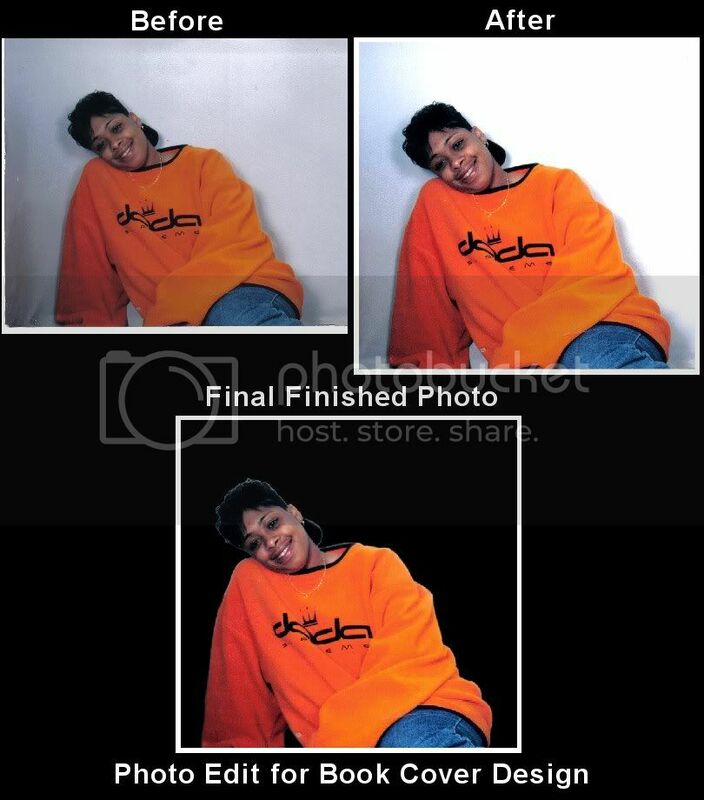 Site Get Your Limited Edition Copy of The Diva's Dating Assessment Tool: Girl, PLEASE! 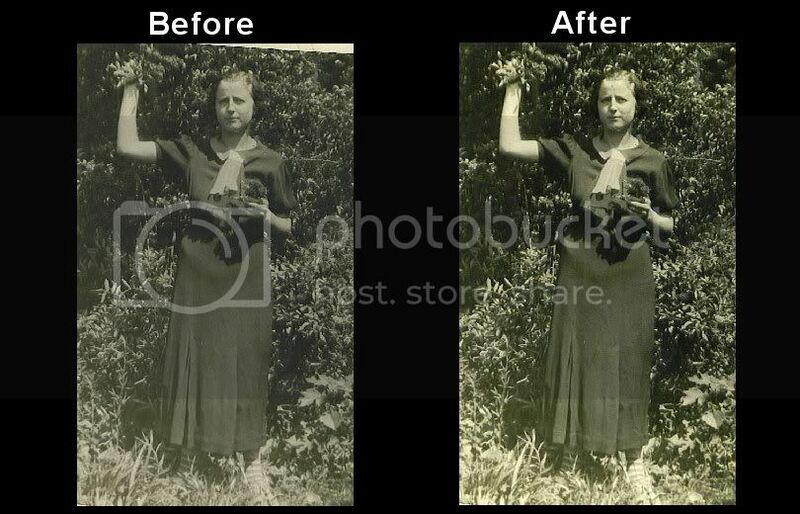 My fees start at $20 and will depend on the work involved to edit, restore or manipulate your photo . 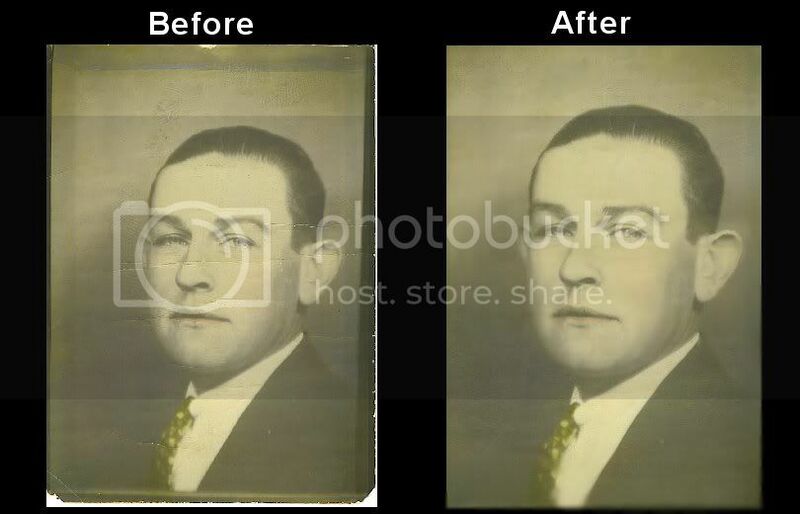 Send me any questions you may have or your photo details of what you want done. 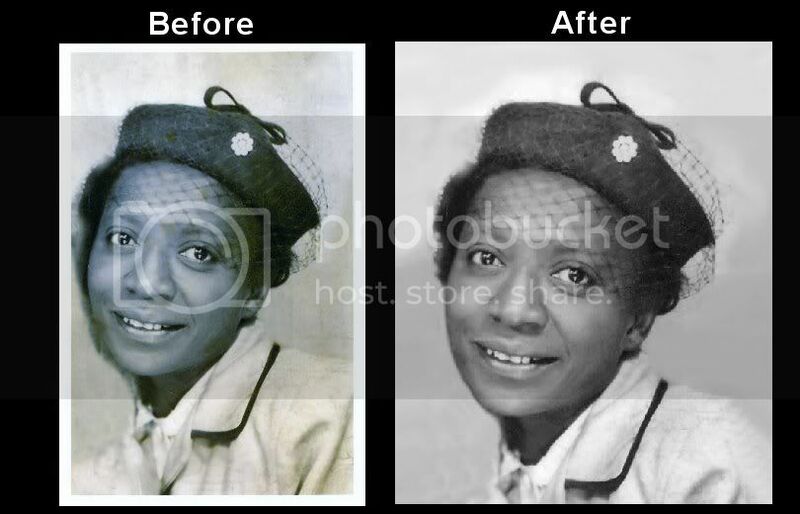 Contact me at CreationsByDonna@gmail.com with any Photo Editing , Photo Restoration or Photo Manipulation needs you may have. 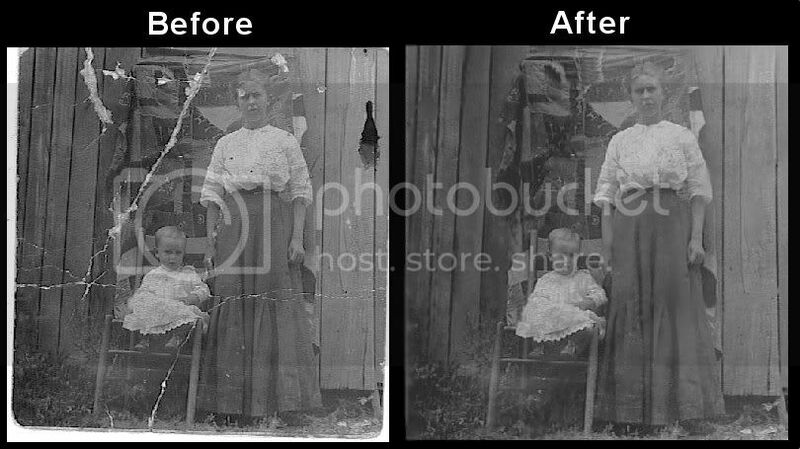 All photos here belong to me or I have the permission to use by the photo owners that hired me to restore the photos.